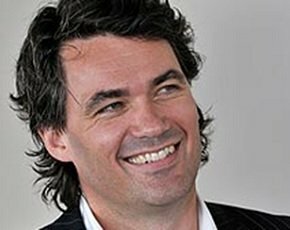 Gavin Patterson was appointed CEO of British telecoms giant BT in September 2013, having led BT’s retail arm since 2008. He oversees BT’s often-controversial roll-out of superfast broadband, and the firm’s billion-pound investment to become a major player in sports broadcasting. Patterson has worked for BT for nine years, having previously been at Telewest (now Virgin Media).